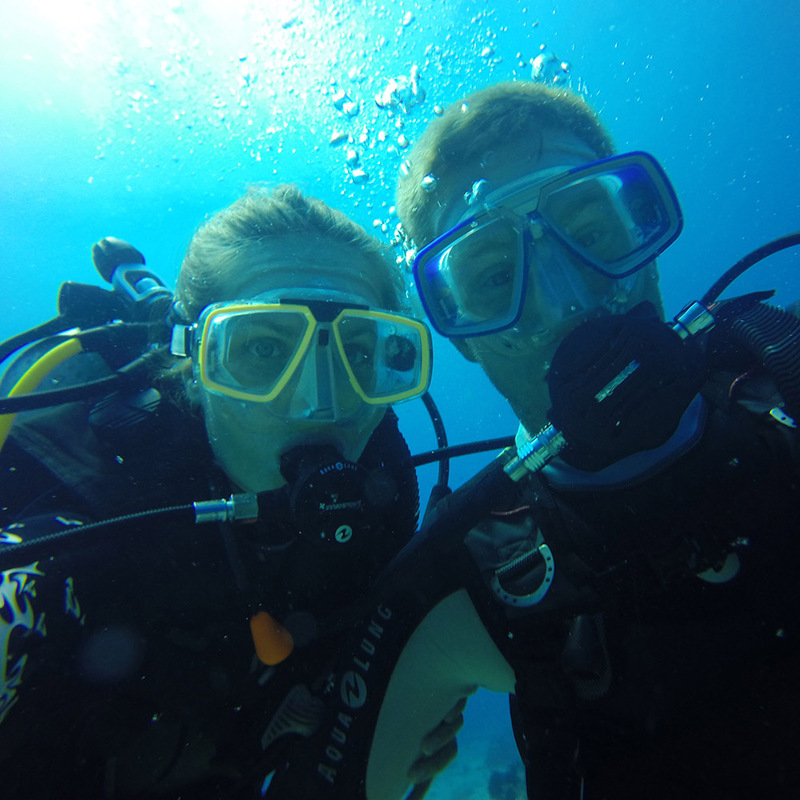 Explore the underwater beauty with us! 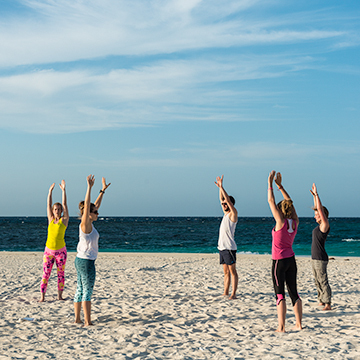 Forget your mat and feel your toes in the sand! Get the individual attention you need, and discover something new! For 2018 no more open retreats in planning. 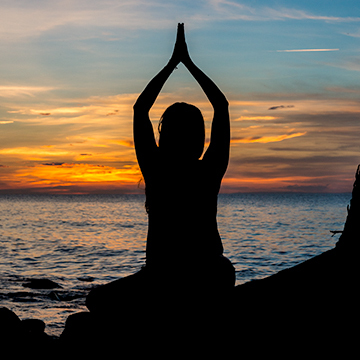 Looking for an island holiday where you can relax, enjoy yoga, discover diving and rejuvenate your senses with nature? 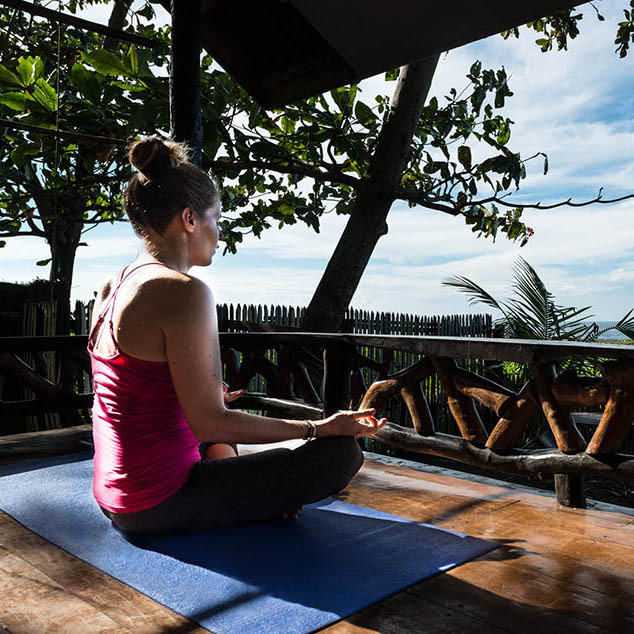 Wake up to the sound of the waves, reconnect with yourself away from daily demands, follow your passion and join us on our tropical island hide-away! 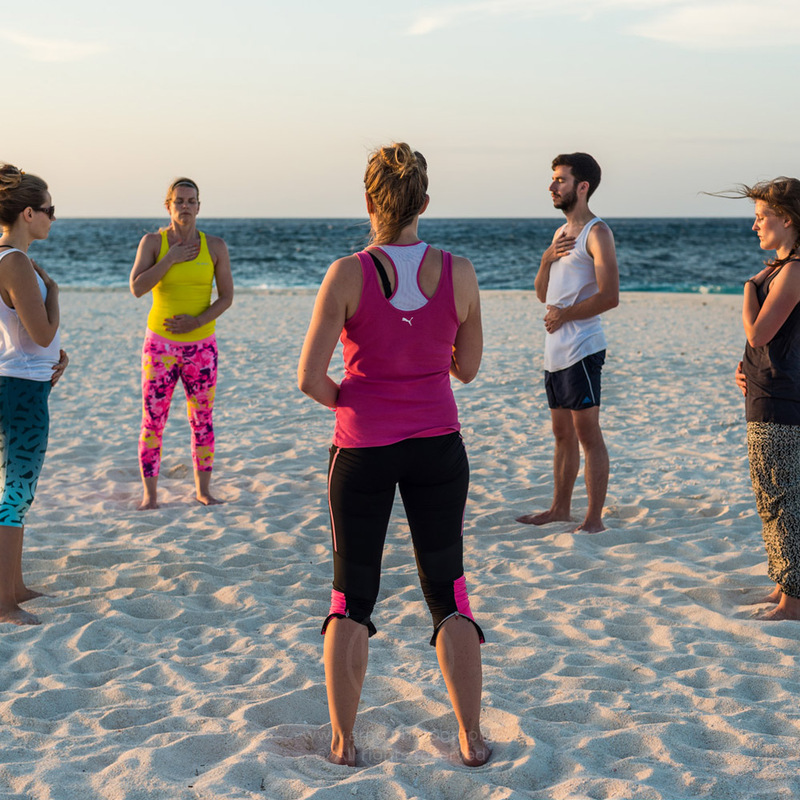 Imagine yourself tuning into a beautiful new morning with a gentle yoga class, or finishing the day with a sunset yoga session on the beach. 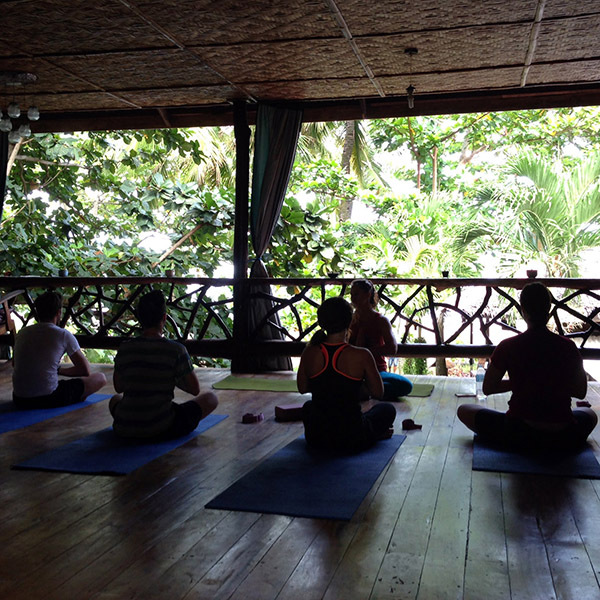 Yoga with us is aimed to maximize your well-being and balance. It is about enhancing your inner journey into reconnecting with yourself and discovering new aspects of yourself. It’s for everyone, from beginners to more advanced yogis, for all of you who want to take some time and find your calm again. 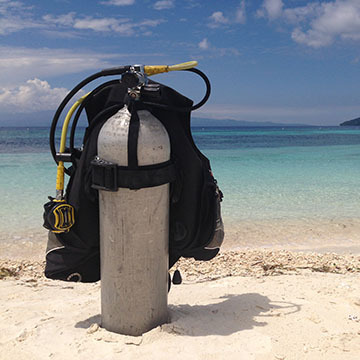 Are you a seasoned diver, or just started diving? Or maybe you have not yet dived at all, but are curious to learn it. Whatever your level, you will have a lot of fun with us! 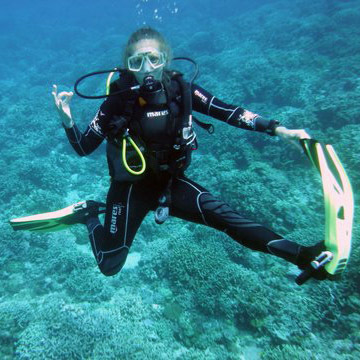 Diving into the underwater world is all about learning how to be comfortable in an unfamiliar environment and teaching your body and mind to cooperate in unison. 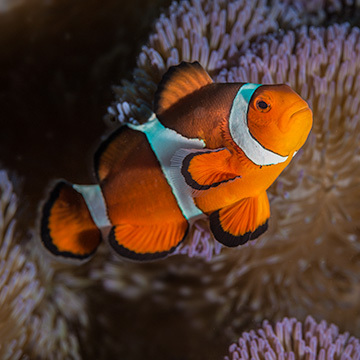 Seeing the thousands of colorful fish and other curious sea creatures, and enjoying the adventures of the sea, is another way to relax your mind! Want to see it before you believe it? 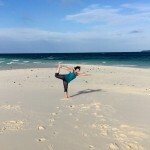 Increase your holiday motivation with some diving and yoga videos from Camiguin island! 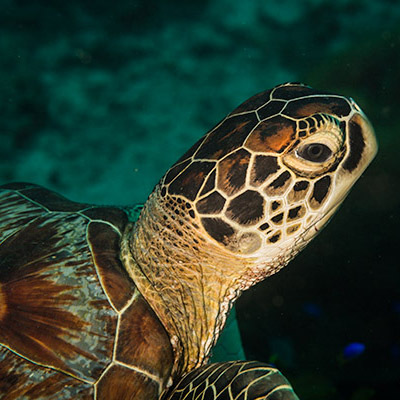 You'll want to visit after seeing all the beauty!